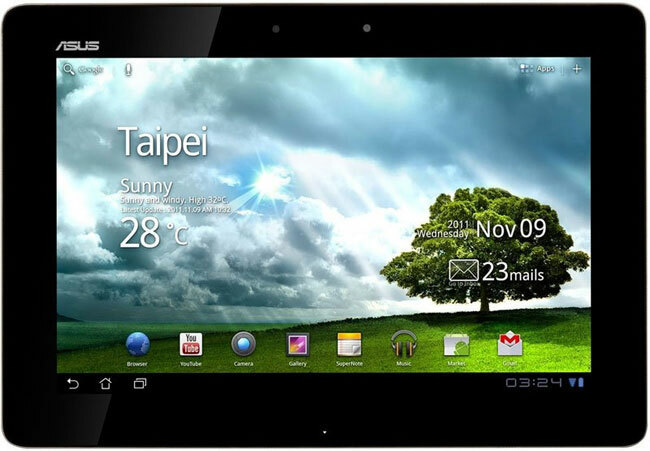 Asus Transformer Prime TF201 Owners To Get GPS Dongle? The Asus Transfomer Prime TF201 tablet has had a GPS issue that has been reported by many users ever since the tablet was released, Asus released a software update but that didn’t fix the problem for everyone. Now it would appear that Asus has another solution in the works, according to a leaked email which appeared on the XDA developers, Asus will be giving owners of the device a GPS dongle for free to fix the issue. We will be releasing a dongle shortly that will address the GPS function and be a fully usable GPS that will lock onto many satellites and keep their lock with wi-fi active. GPS dongle will be provided for free when it arrives. ETA is mid April for this and we are setting up a process for it. We will inform you once the process is complete and the dongles here. It will look similar to the hinge from the dock. Where it will be a flush fit on the bottom of the unit if held in landscape matching the color of your Prime chassis. Asus has yet to officially confirm that they will be giving out a free GPS dongle to owners of the Transformer Prime tablet, as soon as we get some more information we will let you guys know.